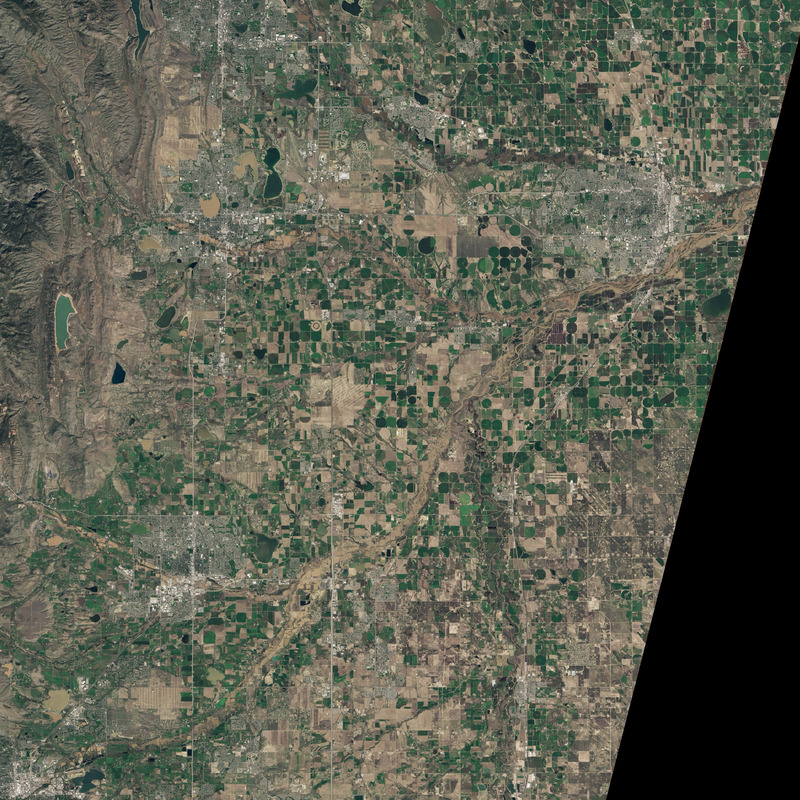 Following recent downpours, the South Platte River swelled so big that it consumed part of a city. Greeley is a medium-sized city located about 50 miles north of Denver on the banks of the South Platte River. That's during a normal week. In recent days, Greeley has actually been located partly within the South Platte River, thanks to record-setting rains that fattened the waterway into obscene proportions. The tributary has spilled over its banks seemingly everywhere, swamping farms and the southeastern part of the city with bubbling, coffee-colored water. Notice at top right how a new branch of the river has lurched and flowed into several fields just north of Highway 34. Travel southwest and it gets much worse, with sediment-loaded water ballooning unimpeded around the barely visible outline of the original Platte. 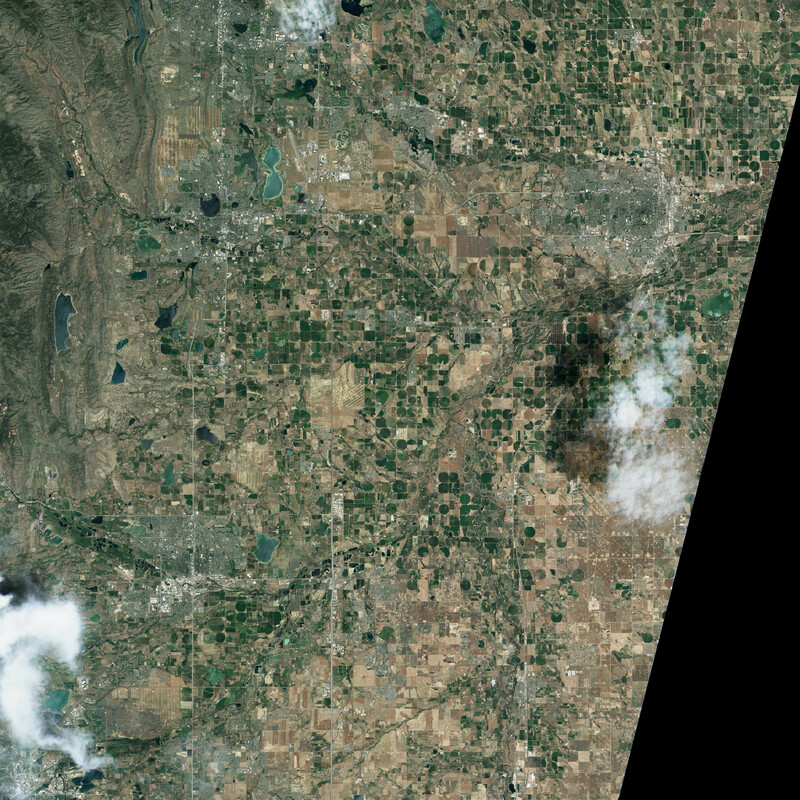 Colorado is in the middle of its wettest year in 120 years of record-keeping. That's partially a boon to the state's farmers, as it has helped diminish a drought that's been in place for a long time. In Greeley, though, these recent floods have actually forced the waterways to shift locations. That means the river-side apparatuses they rely on to gather water for irrigation are now useless, potentially allowing their crops to wither and die next year. As one local put it to the local Tribune, “How do you begin to deal with things like that?"